Booth: Q15 - Q19 292 Parents want this! How well does your kids know about their immune system? 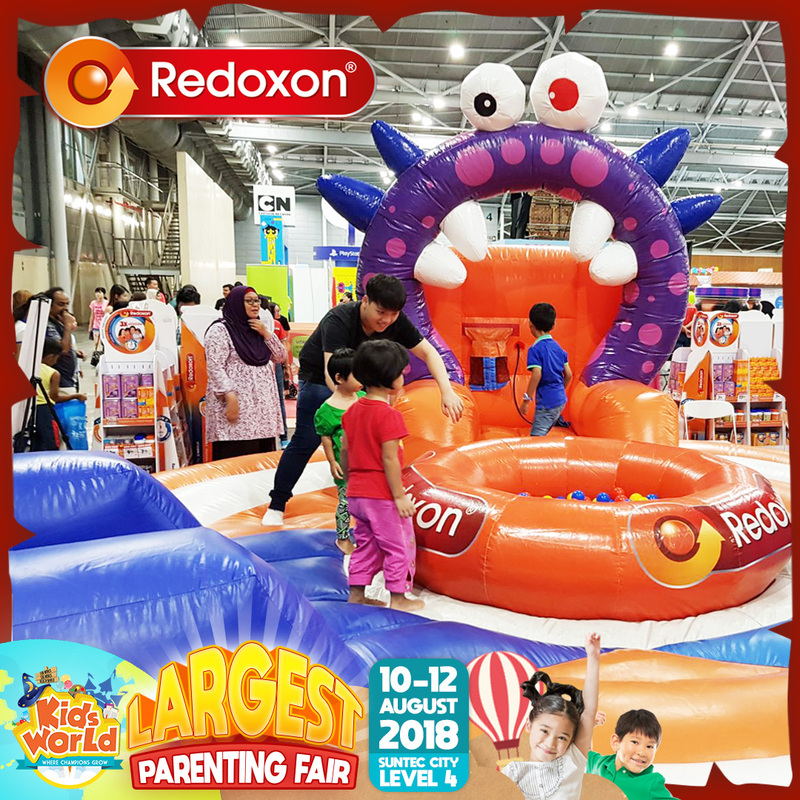 Redoxon is bringing in fun game for your kids to know the importance of vitamins! Grab as many Redoxon vitamins within the shortest possible time! Try it out at booth P07! Supporting your immune system with number 1 vitamin brand in Singapore, Redoxon® is dedicated to helping you keep your immune system strong and healthy. They believe everyone in the world deserves to be healthy and that good health is not simply a need. It’s a right.